What were we just saying about celebs taking over the fashion world once again? 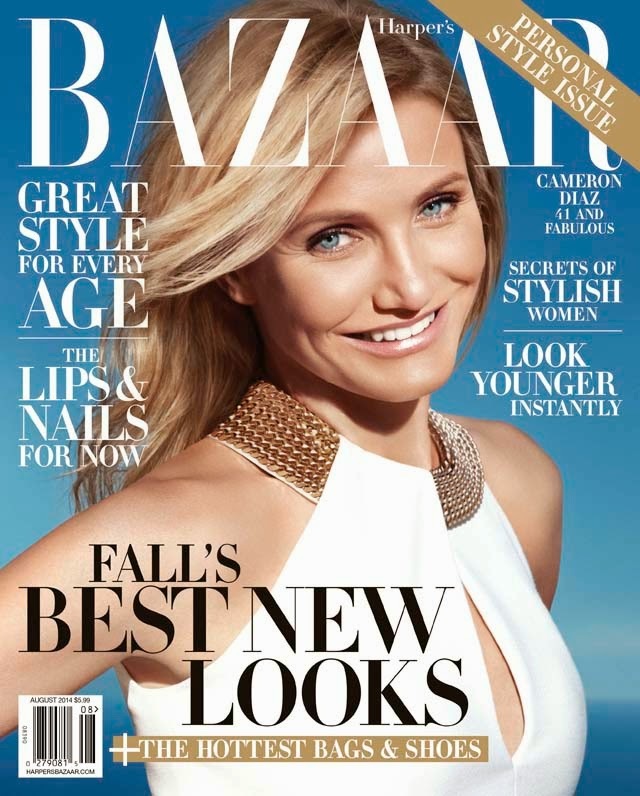 The latest comes from Harper's Bazaar where we have Cameron Diaz taking a starring role on the cover for August 2014. The actress is seen wearing an Akris dress for the newsstands cover and a Balenciaga number for the subscriber's edition. Now, do you think Diaz will ever talk about her role in the fashion world apart from magazine covers? Haven't heard much about her role as Artistic Director for Pour La Victoire.